The New Year offers a fresh start. Every year, millions of people vow to organize, clean, and live overall healthier lifestyles. In January, the gyms are overflowing, the dumpsters are full, and health foods fly off the shelves. So why is it that only 8% of people who make New Year’s resolutions keep them? Resolutions aren’t just about a life overhaul; they’re about making lasting changes to the way you and your family live. If you’ve resolved to organize your home for 2014, here are 3 simple ways to stay on track. Out with the old. Most of us get quite a haul of coffee makers, clothing, and even couches for Christmas. The key to organizing your new items is sorting through your old ones. Take stock of your gifts and box up the appliances, furniture, and knickknacks that have been replaced. You’ll find it easier to stay organized with less mess to clean, and someone in your community will enjoy that well-loved easy chair you decided to donate. Everything in its place. It’s easy to lose track of home decor, paperwork, and other items you don’t use every day. As you complete your January cleaning, label boxes for important, infrequently used items. Giving each item its own home makes staying neat twice as simple. Organize your life. It’s easy to stay neat when your life is uncluttered, but once responsibilities start junking up your schedule, your home gets messy, too. Don’t drop junk mail on the kitchen counter or stuff that ever-expanding pile of shoes under the hall table. Make a space for your problem items, like an easily concealed box to hide the mail when you’re on the go. If you have a few minutes to spare, take the time to put things away before they pile up. 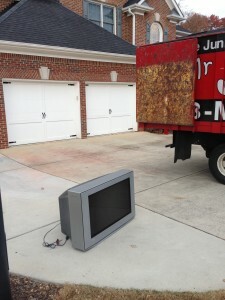 Don’t worry about dragging old items to donation organizations and recycling centers. 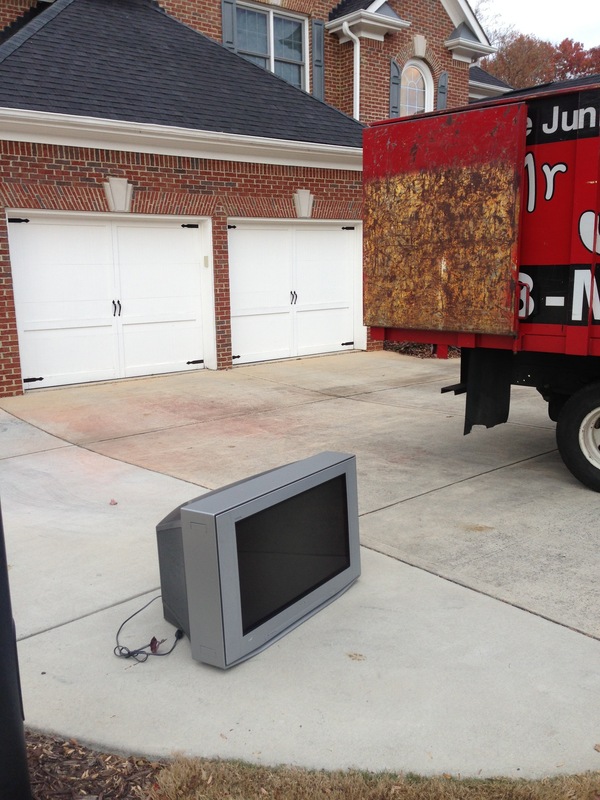 Let Mr Junk haul your unwanted items to a new life . . . so you can start your New Year now.